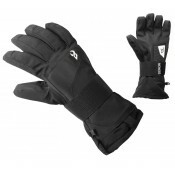 Flexmeter snowboard protective gloves have been designed by physicians, engineers, and trauma specia.. 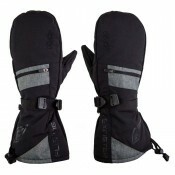 The Flexmeter Single Sided Snowboard Gloves, designed by physicians, engineers and trauma specialist.. 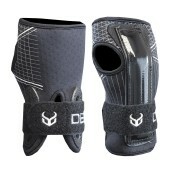 Developed by a doctor in France, the Double Sided wrist guard is the best wrist protection out ther.. 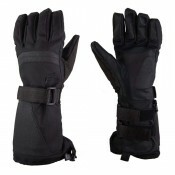 The Demon Cinch wrist guard gloves combine warmth, waterproofing and wrist support in one glove, all.. 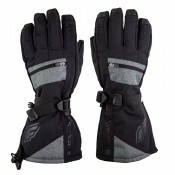 The new Flexmeter Over Mitts are the perfect multi-sport add on. Do you want to use your Flexm.. 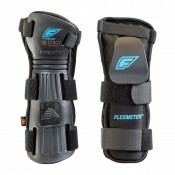 The new Flexmeter Over Gloves is perfect multi-sport add on. Do you want to use your Flexmeter..
Demon touchscreen pointer finger friendly material, control your smartphone without having to take o.. 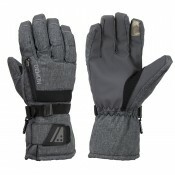 High-Quality Unisex Ski & Snowboard gloves at a great price. Demon touchscreen pointer finger fr.. 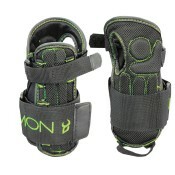 The Demon Flex wrist guard is a versatile guard that combines multiple 'Flex' strips through the gua.. 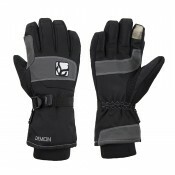 Whether you're new to snowboarding or carving like a veteran, wrist protection is a must have! The b..